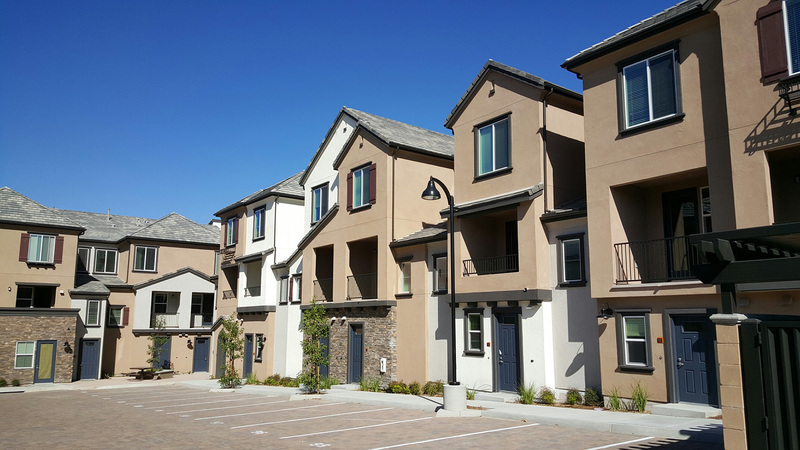 Contessa at Otay Ranch is a 108-unit, transit-oriented mixed use residential community. 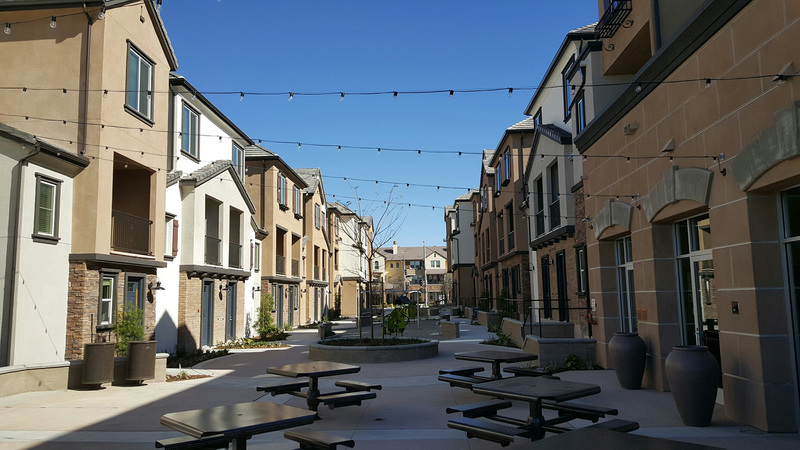 It has live-work units and retail shops located in Village Six of the Otay Ranch master planned community. The site is located next to a South Bay Rapid Transit Station allowing for short commutes to downtown San Diego for its residents. The buildings had to maintain ADA access along the frontage street and was very challenging due to the substantial vertical drop across the site. H&A’s solution was to use the central plaza to absorb the vertical drop across the site. The central plaza of the community opens up to a public park.